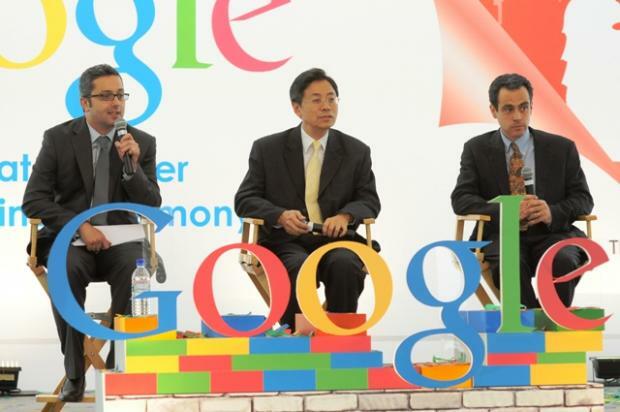 Google has announced the start of construction on its first ever Southeast Asian data center in Singapore. In a groundbreaking ceremony held this morning at the 2.45 hectare site of the planned facility in Jurong West, the organisation announced that the facility will be one of the most efficient and environmentally friendly in Asia. Expected to be completed in early 2013, the investment in this facility will reach USD120 million and will provide jobs for a small team of full time staff as well as a number of contractors in a variety of roles.